The third trailer for The Dark Knight Rises hit the web this morning, touting the anticipated new flick as the “Epic Conclusion to the Dark Knight Legend.” Prior to seeing this, we felt that the sequel was going to be crazy good. This trailer, one of the best we have ever seen, supports that and then some. In this trailer for the Dark Knight Rises, you will see Anne Hathaway as Catwoman in action, be finally able to understand what Bane is saying and get glimpses of the Batwing. If features plenty of explosions, riots and destruction! 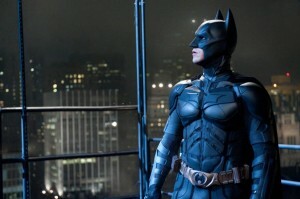 This third instalment more than likely marks the final film in Christopher Nolan‘s epic Batman trilogy. Returning are Christian Bale as Batman / Bruce Wayne, Michael Caine as Alfred, Gary Oldman as Commissioner Gordon and Morgan Freeman as Lucius Fox. The film also stars Anne Hathaway as Catwoman / Selina Kyle, Tom Hardy as Bane, Marion Cotillard as Miranda Tate and Joseph Gordon-Levitt as John Blake. The screenplay is written by Christopher Nolan and Jonathan Nolan, while the story is by Christopher Nolan and David. S. Goyer. 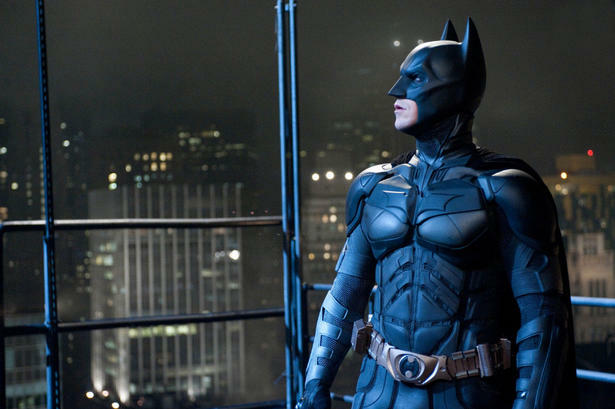 The film is said to take place eight years after the events of The Dark Knight, where “The Batman” is wanted by the Gotham Police Department for eight charges (3 counts of kidnapping, six counts of murder, resisting arrest and possession of weapons). You can find all kinds of neat stuff at http://www.thedarkknightrises.com. Is it July 20th Yet?